In November 2018, the Federal Court fined two hearing aid retailers, Oticon Australia Pty Ltd (Oticon) and Sonic Innovations Pty Ltd (Sonic) $2.5 million for misleading consumers with hearing aid advertisements published in newspapers across Australia. 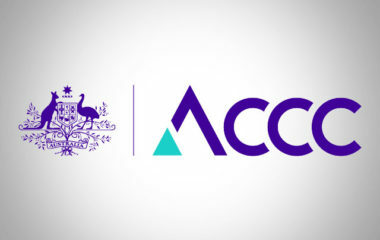 The penalty follows the Australian Competition and Consumer Commission (ACCC) investigation into the hearing aid industry that was conducted in 2017 due to some serious concerns raised by consumers and clinicians. The purpose of the investigation was to educate consumers and protect their right to receiving accurate information and quality service when it comes to their hearing loss. 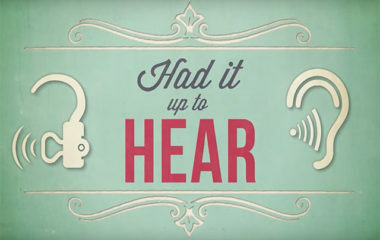 Both companies admitted that the advertisements in question contained multiple misleading representations about hearing aids targeting pensioners under the Australian Government Hearing Services Program (HSP). The representations in the newspaper ads led consumers to believe that there was a deadline associated with a particular offer when there was not, and that additional devices were included with the price of the hearing aid, when they were actually sold separately at a cost to the consumer. One advertisement made a statement that the consumer would ‘no longer miss any conversations’. With any hearing device, a claim of that nature simply cannot be made due to the individual circumstances of the patient. There are many factors that impact the effectiveness of any hearing device, including the severity and nature of the patient’s hearing loss and certain lifestyle factors. When a retailer is owned by a manufacturer, patients can only be sold a particular brand (or in some cases, brands) or particular product, which may not be the best option for their hearing loss or lifestyle. The sole purpose of the Government program is to assist eligible pensioners by providing financial subsidies on hearing devices where there is a genuine hearing loss. At Attune Hearing, we ensure eligible pensioners receive the same service and level of expertise as private clients. Our audiologists perform comprehensive diagnostic clinical assessments to determine if a hearing device is required and we will make recommendations based on those assessments. HSP clients have access to a wide range of hearing devices from a range of brands and ultimately make the decision on what product they want based on the recommendations of the audiologist. For more information on our Hearing Services Program, contact Attune Hearing today.